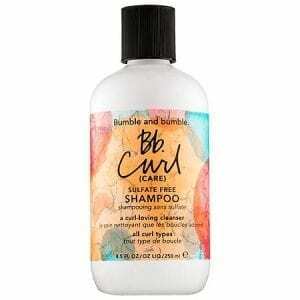 With eco-certified bamboo and smoothing kendi oil for frizz-free hair. 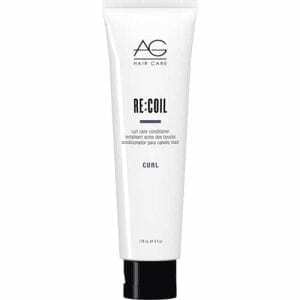 No parabens and synthetic color. 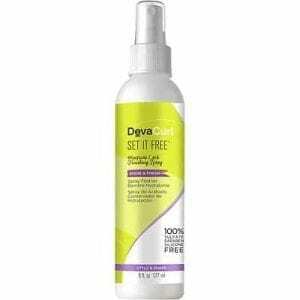 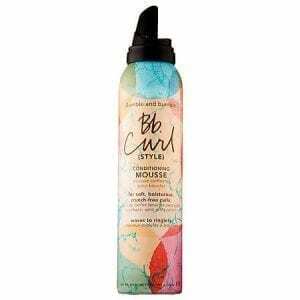 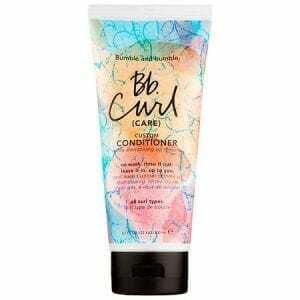 Lightweight conditioning formula separates and smooths curls without weighing them down. 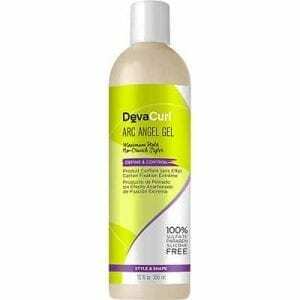 DevaCurl Arc Angel Gel Maximum Hold No-Crunch Styler is a maximum hold, extra- moisturizing formula that sends frizz packing and defines your curl shape. 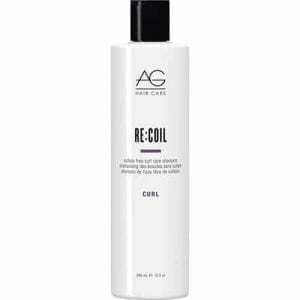 This rich, creamy deep conditioning treatment drenches dehydrated hair with cuThis rejuvenating serum uses micellar technology to remove buildup without stripping. 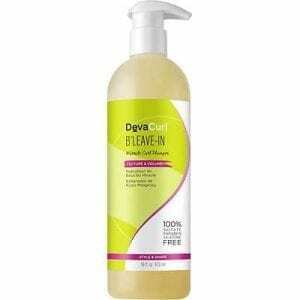 Plus, it contains Abyssinian seed oil and jojoba for moisture and shine. 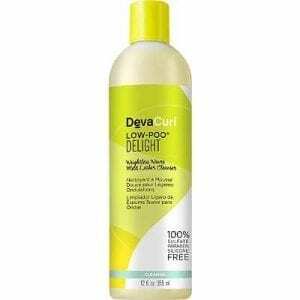 Get ready for head-turning bounce! 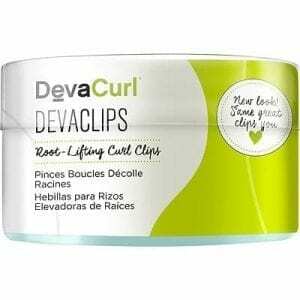 DevaCurl DevaClips Root-Lifting Curl Clips for Maximum Root Lift. 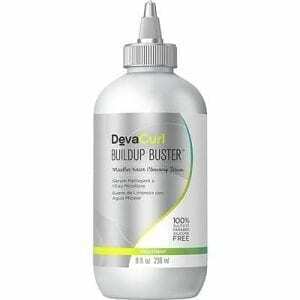 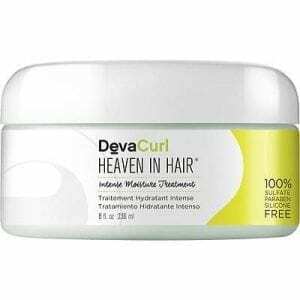 DevaCurl Frizz-Free Volumizing Foam Lightweight Body Booster is an alcohol free, humidity resistant conditioning foam for volume, curl retention and shine. 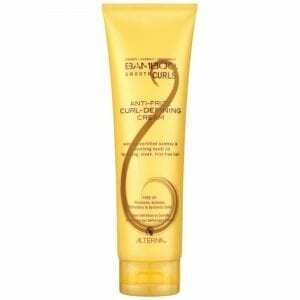 This rich, creamy deep conditioning treatment drenches dehydrated hair with cupuacu butter for long-lasting moisture, murumuru butter for protection and shine and vitamin-infused Cacao Butter to soften and nourish. 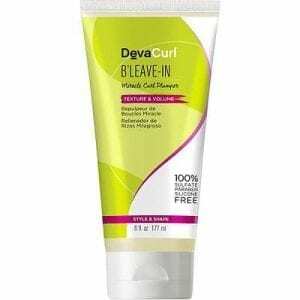 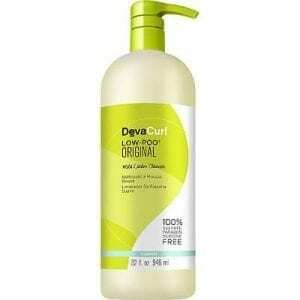 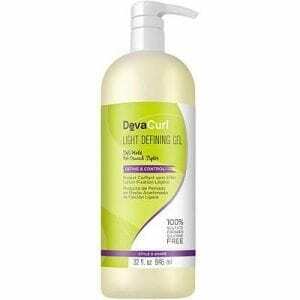 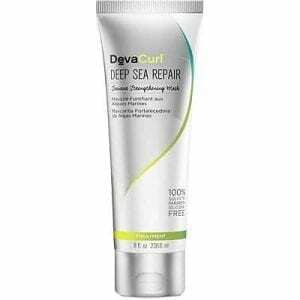 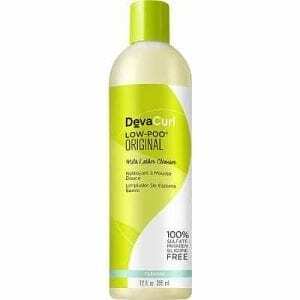 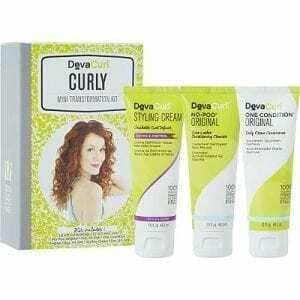 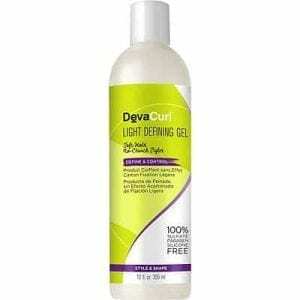 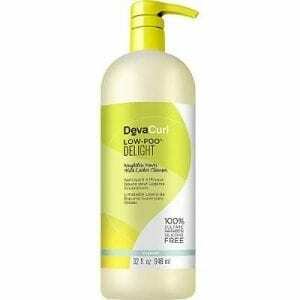 DevaCurl Light Defining Gel Soft Hold No-Crunch Styler is a light hold moisturizing and defining gel.